← Rädda Svenskfinland? Ids int. 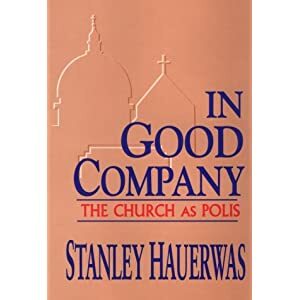 Stanley Hauerwas: In Good Company. The Church as Polis. In Good Company was an attempt to express the ways in which my work has developed in response to people who have claimed me as a friend, people like Jon, and Kyle, and Peter. But it was also an attempt to make some sense of my ecclesial homelessness. 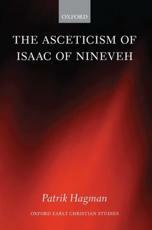 Clearly one of the reasons I have so many people in my life is that I do not have an ecclesial home. Instead I have friends in diverse ecclesial homes. That is one of the ways I live out being homeless, but I also resist homelessness by trying to be at home in a particular congregation. The texts are groups under three headings: I Protestant Company, In Catholic Company and Ecclesial Ethics. The first two parts thus shed some light on both Hauerwas’s protestant (including mennonite) influnces and Catholic influnces. Whose Church? Which Future? Whither the Anabaptist Vision?